BDI Pittsburgh PA specializes in occasional tables, home theater systems, and office furniture that originated from Chintaly, VA.
Way back in 1984, Bill Becker had a vision of making great designs available for everyone. With his frustration with the ‘trade only’ distribution, Becker decided to design the best contemporary home furnishings. Since then, Becker continued to build furniture and set his own company that could develop and manufacture designs that would be accessible. From the beginning, BDI designs have produced unique and functional furniture pieces – not to mention that they do look great. Furthermore, BDI was the first to introduce innovations such as hidden wheels, adjustable shelves, cable management and flow-through ventilation as standard features. Currently, BDI has been a force in contemporary home furnishings. Moreover, it has led the market when it comes to home theater furniture. In fact, the Home Theater furniture is engineered to meet the demanding needs of today's electronics and do so while enriching the home and the home theater experience. A BDI Home Theater system successfully merges functional innovation with original and exciting Design. Without a doubt, true design with a combination of function, innovation, and style has always been BDI’s passion. 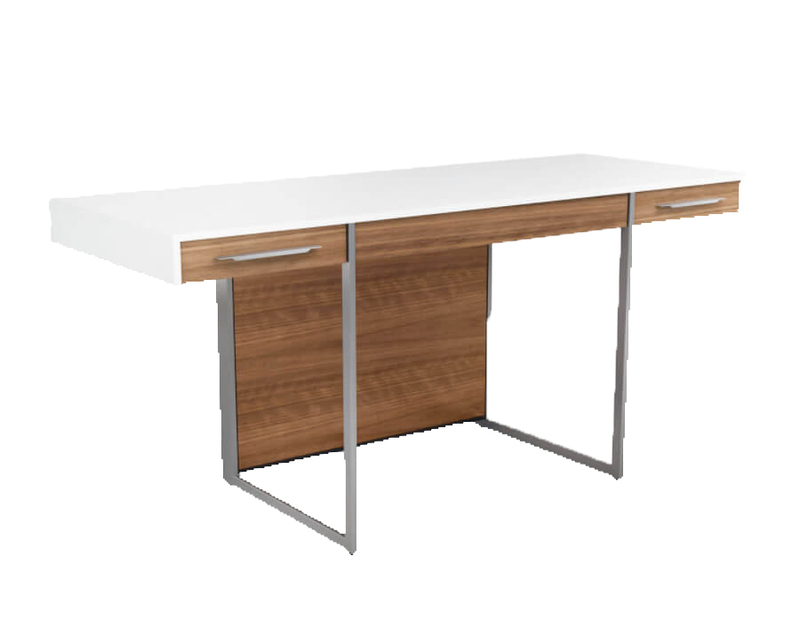 Enrich your lifestyle or office space with unique designs by BDI offered at all three of our locations: PerLora. PerLora Leather and PerLora LOFT.